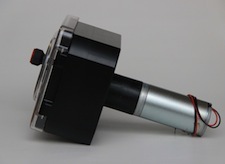 Probably worldwide the most common system. 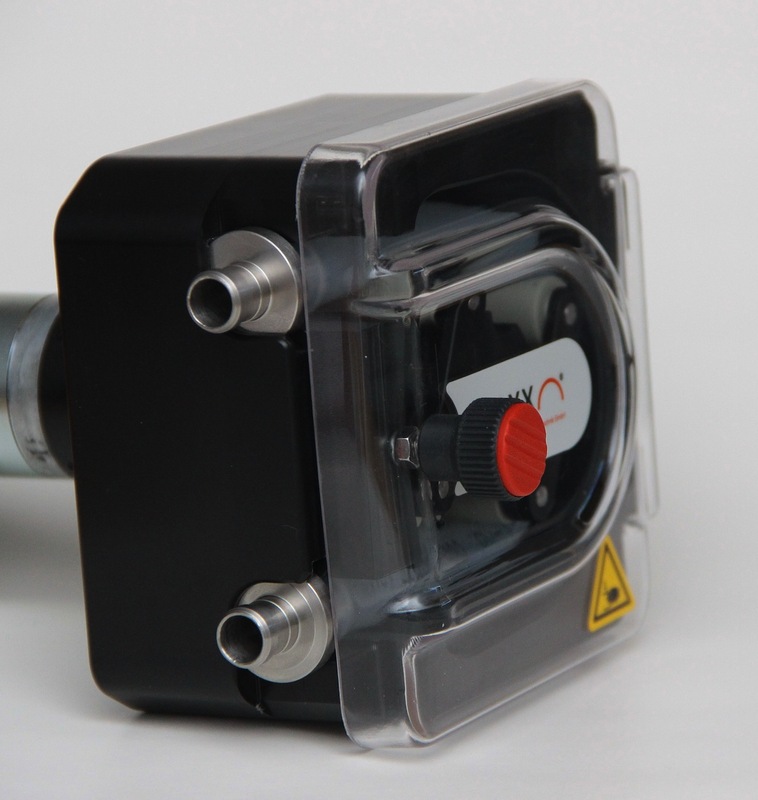 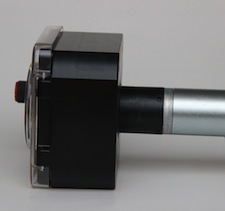 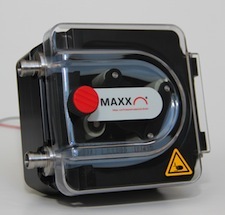 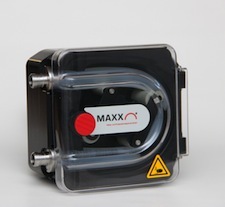 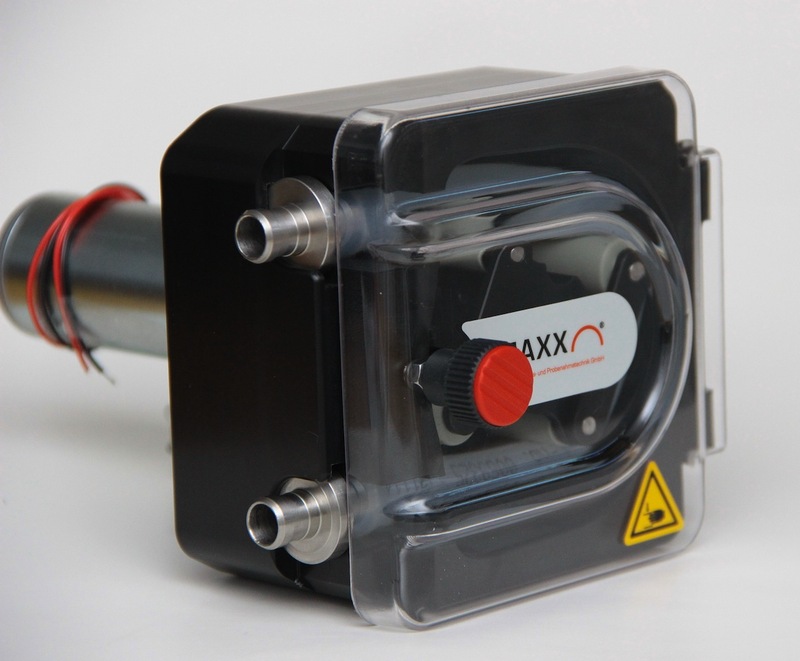 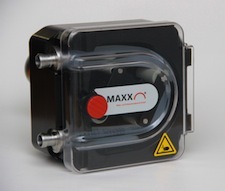 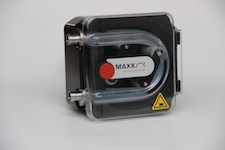 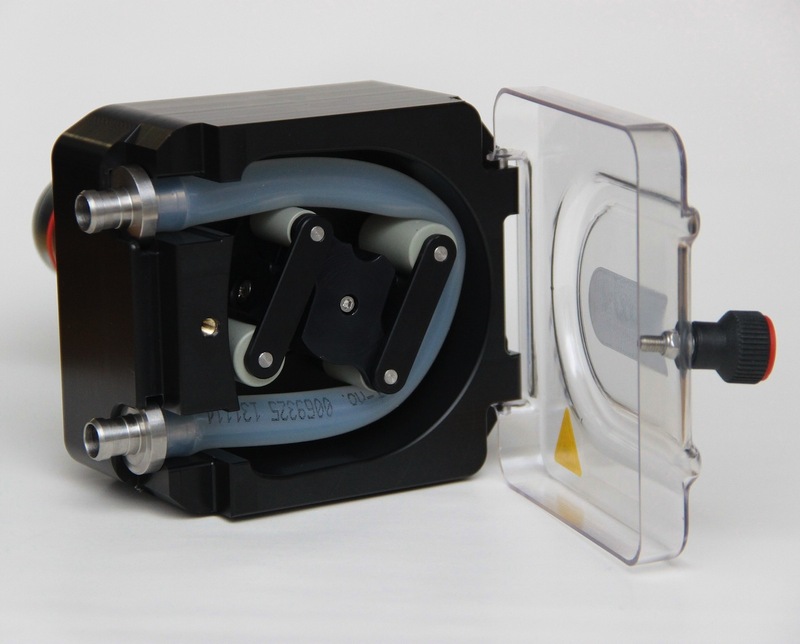 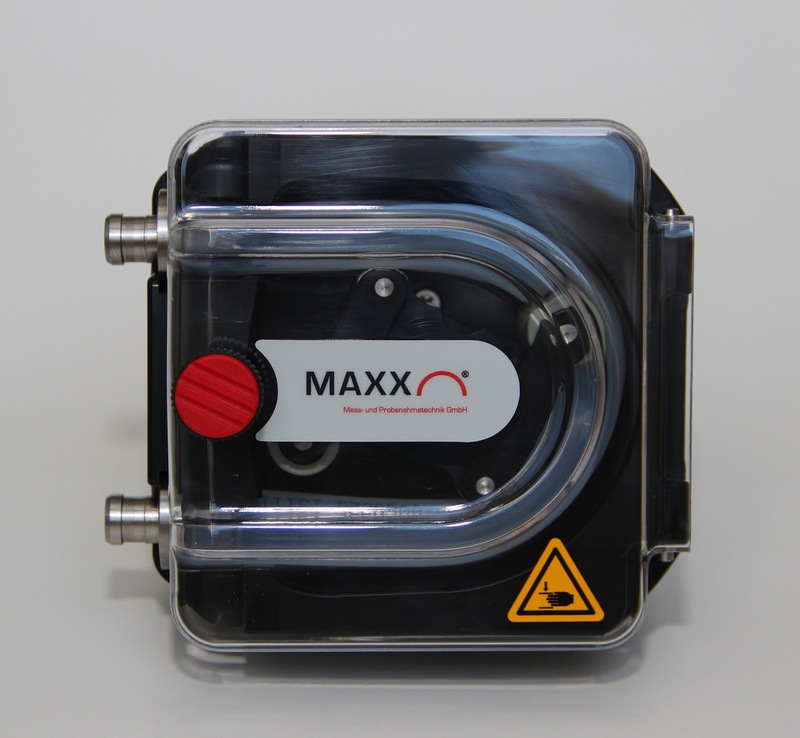 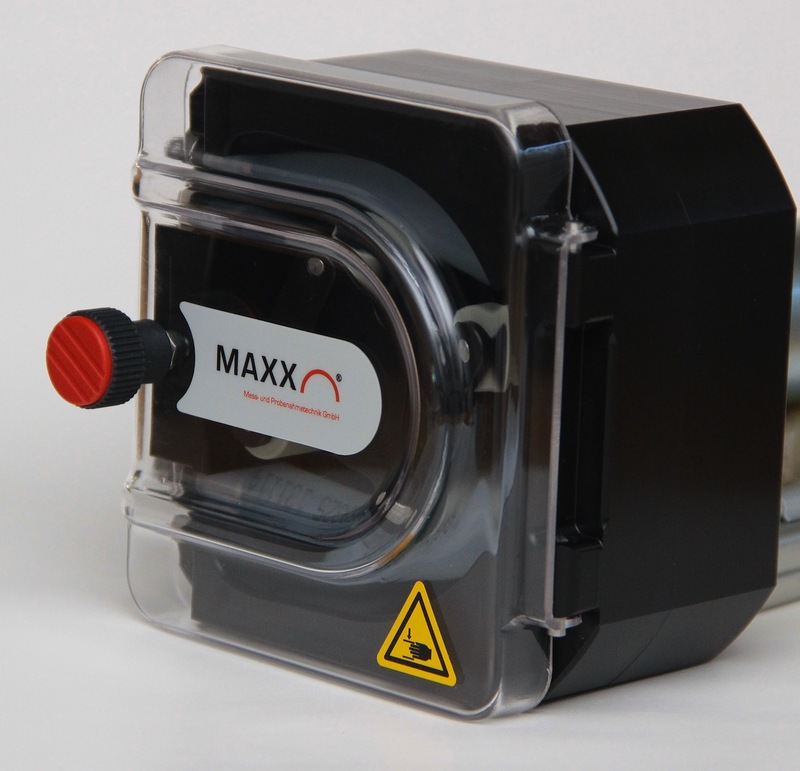 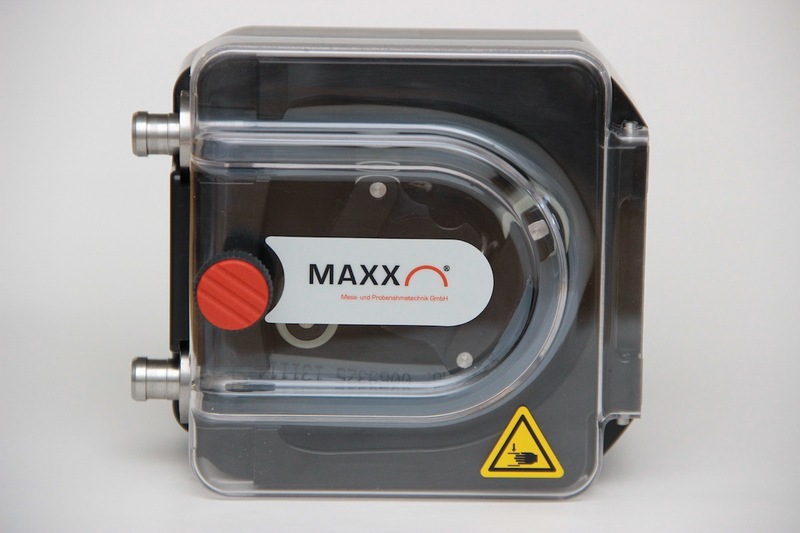 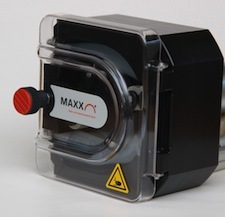 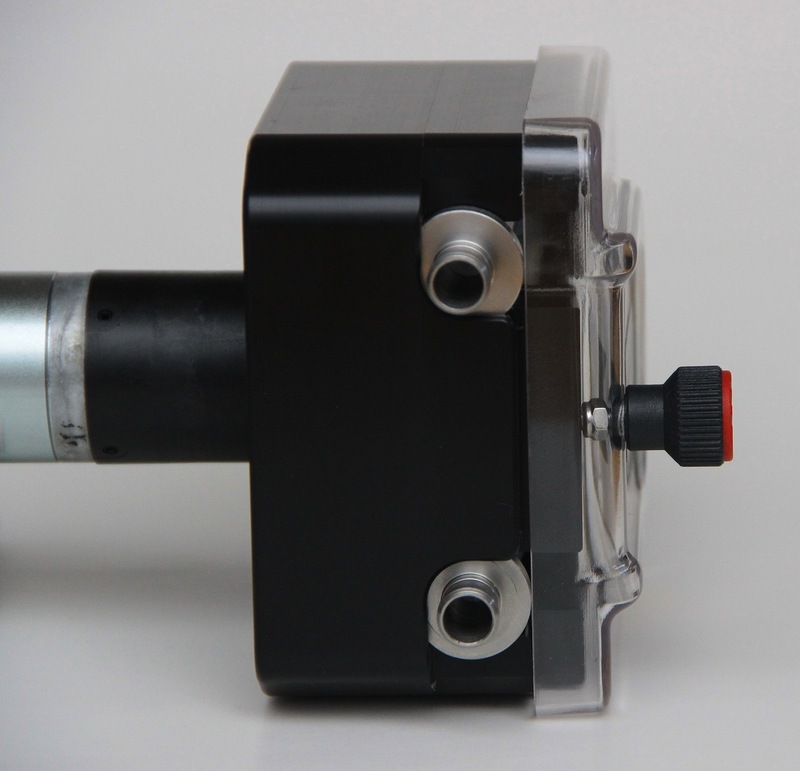 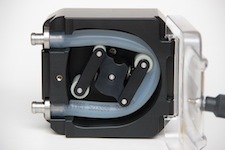 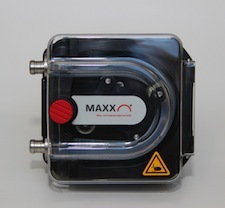 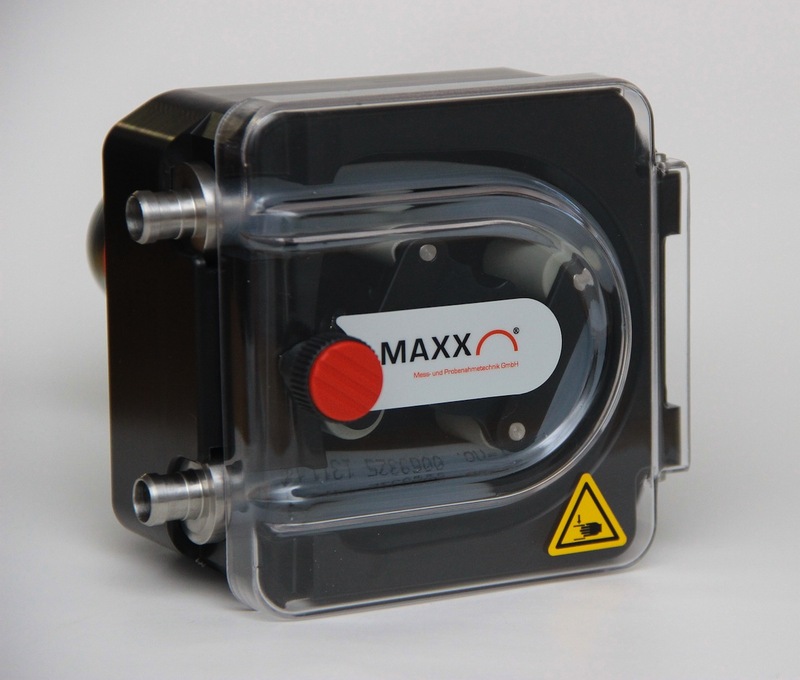 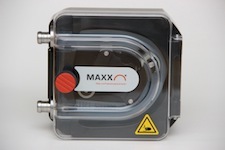 The use of a peristaltic pump is technically the easiest way to pump sample liquid. Just by changing the rotating direction of the pump there is a purge and a suction cycle without the need of any additional parts like valves etc. 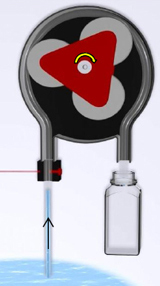 higher operation expenses(replacement of tube)!